Multinox Inc is a one of the foremost and most eminent exporter, supplier, and trader of Jindal SS 316Ti Pipes throughout India and across worldwide. 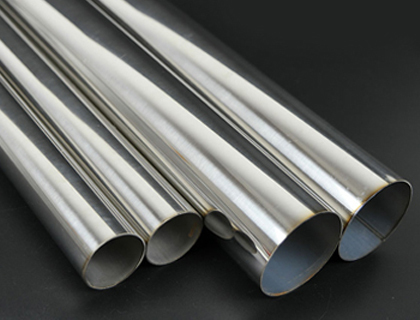 We offer these Jindal 316Ti Stainless Steel Pipes is austenitic chromium-nickel stainless steel and titanium stabilized version of 316 and is procured from the world’s top manufacturer, Jain Steels Corporation. Our offered range of Jindal SS 316Ti Pipes in sizes of ¼" NB to 24" NB (OD) with Sch 5s, 10s, 20, 40s wall thickness in various shapes like oval, square, round, rectangular, hex, U-shape and other. 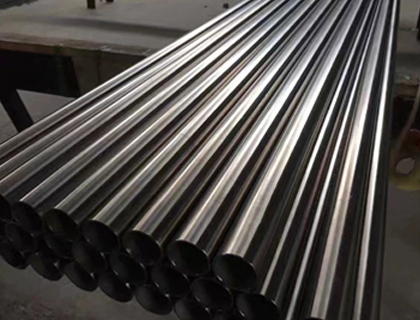 These grade 316Ti Jindal pips are resistance to sensitization is achieved in type 316Ti with titanium additions to stabilize the structure against chromium carbide precipitation, which is the source of sensitization. To offer our customers, products of impeccable quality, we offer high-grade Jindal SS 316Ti Seamless Pipes that are precisely engineered and accurate dimension in adherence to the set industry standards and regulations. These pipes have widely demand in industries like Chemical and petrochemical, Power generation, Biotechnology, Medical technology, Oil and gas and Fertilizer production etc. Also, Jindal SS 316Ti Welded Pipes known for their extremely appreciated among our patrons due to characteristics such as corrosion resistant, high tensile strength, robust design, flawless finish, and durability. We also have a well-equipped in-house quality testing unit. 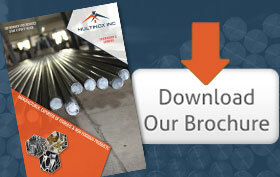 Contact us today to request a free quote now! 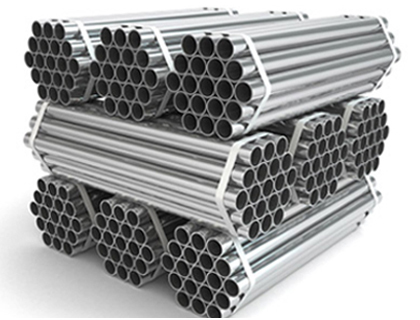 Multinox INC offers Jindal 316Ti SS Pipes at one of the most competitive prices in India. Request the latest Jindal 316Ti SS Pipes Pricelist using the contact form here.